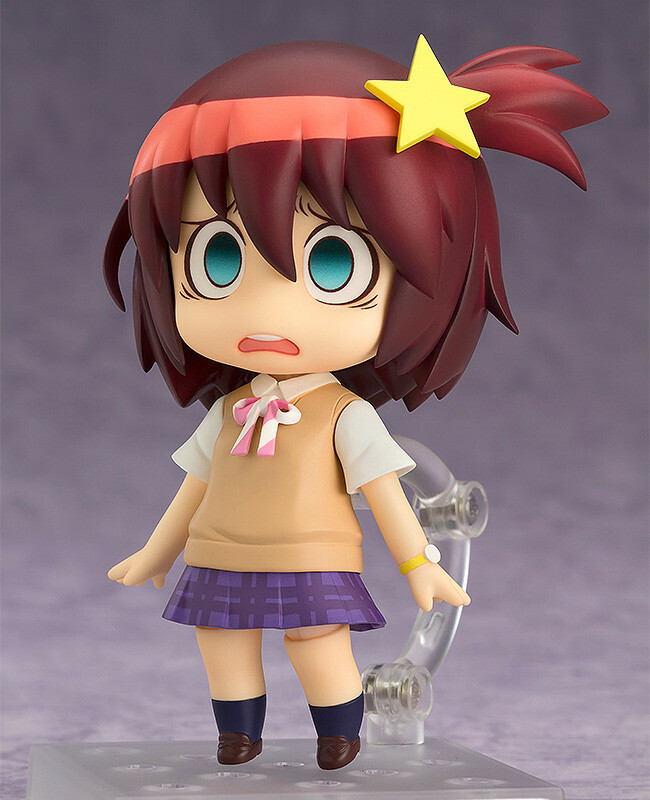 A Nendoroid of the Space Patrol Officer from OGIKUBO - Luluco! 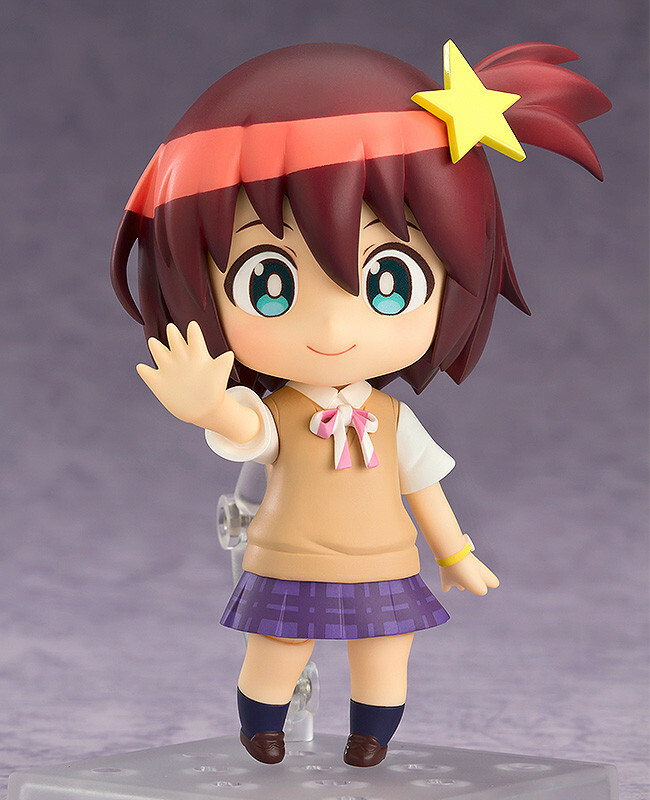 From the anime series 'Space Patrol Luluco' comes a Nendoroid of the Space Patrol Officer that lives in OGIKUBO, Luluco! She comes with three face plates including a smiling expression, a surprised expression as well as a shocked expression allowing for all sorts of fun scenes from the series! 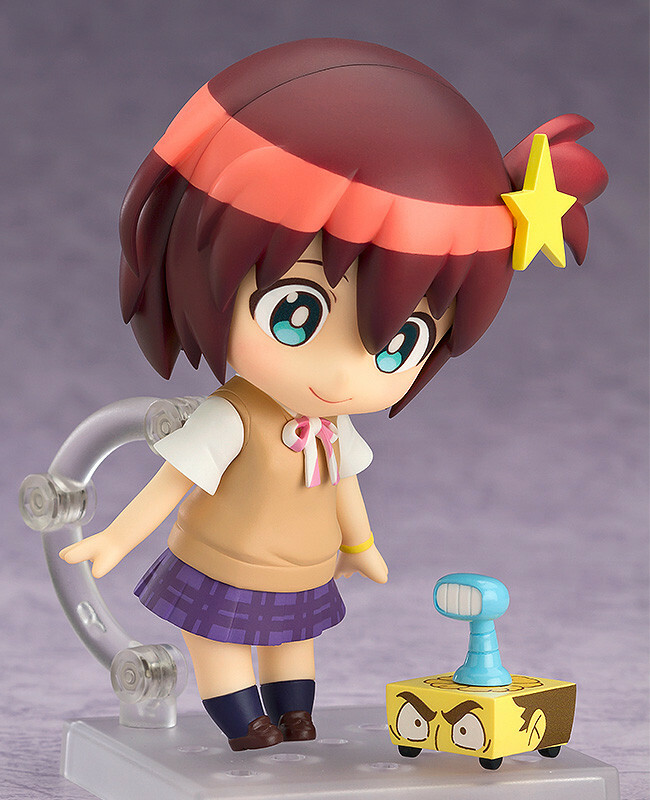 Optional parts include the 'Keiji Quarter Pounder' from when Luluco's father Keiji was chopped up, a patrol light for her head, a trolley and a special large hand with the palm out to create a sense of perspective. Her side ponytail also comes in two different versions, allowing you to switch between the smooth and jagged appearances depending on the situation! Finally, a frozen version of Keiji is also included as a papercraft model, allowing you to place him on the trolley and create the memorable scene from the anime! 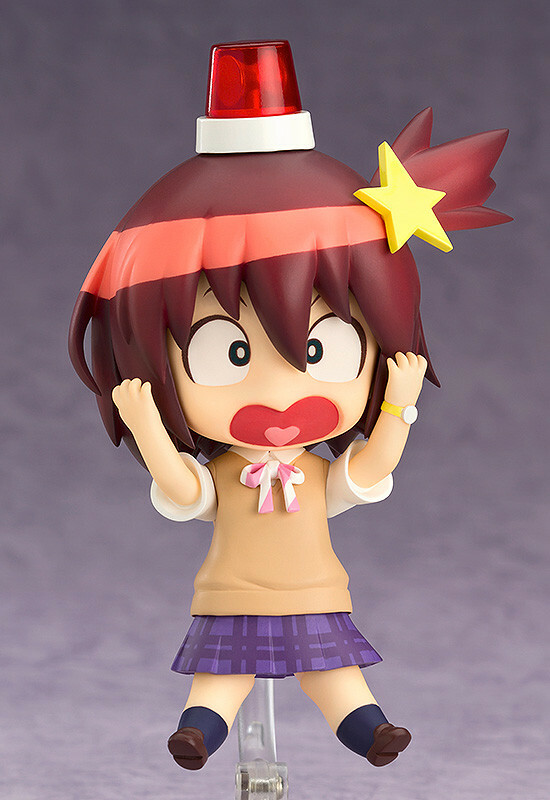 Enjoy all sorts of fun scenes with the adorable Nendoroid Luluco! 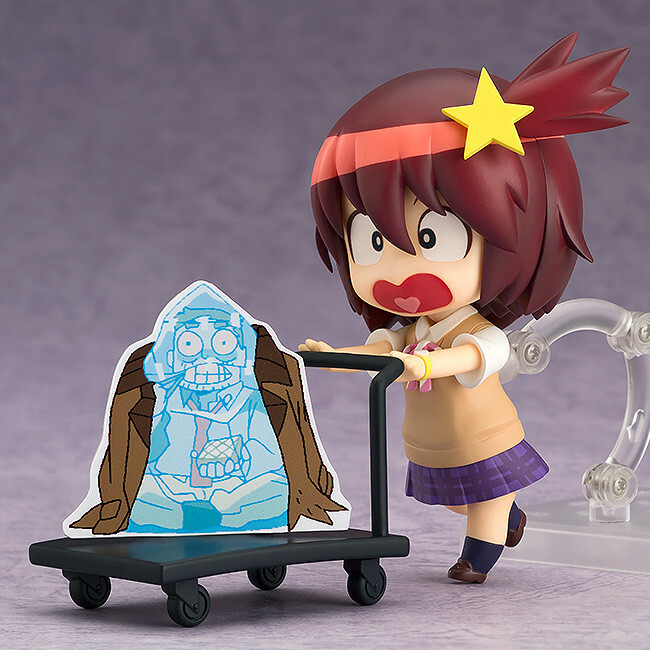 Be sure to also check out Metamoroid Luluco, which will be up for preorder at the same time! Preorders will be open from 24th June 2016 (Fri) from 12:00JST until 27th July 2016 (Wed) at 21:00JST.